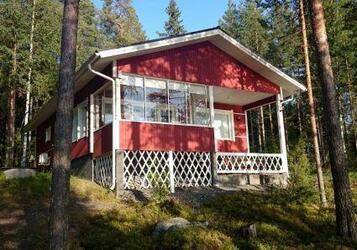 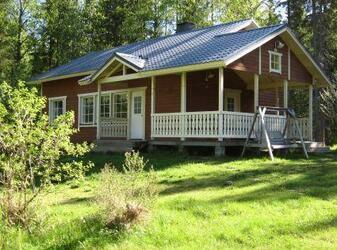 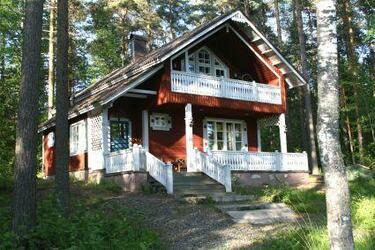 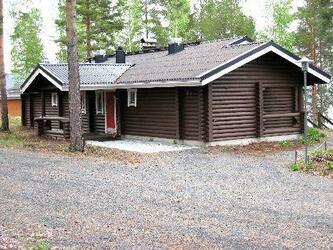 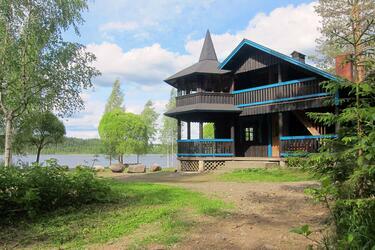 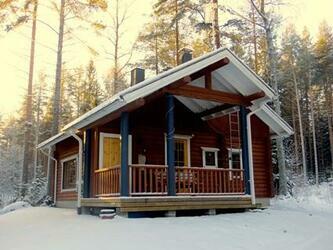 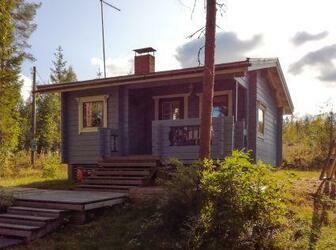 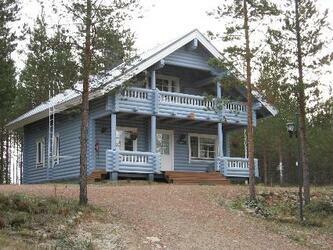 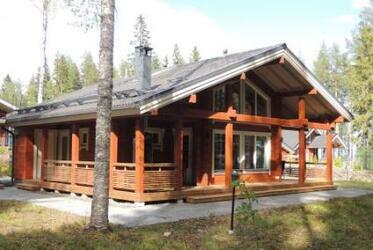 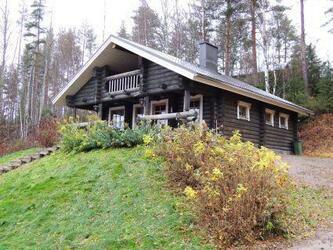 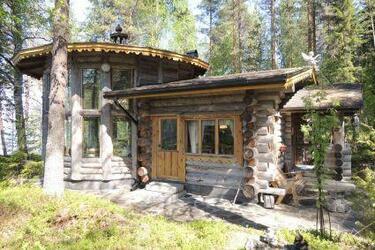 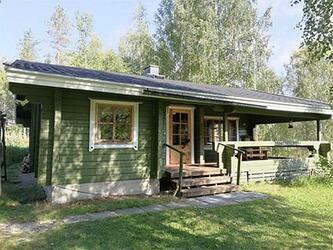 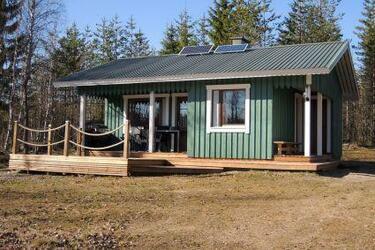 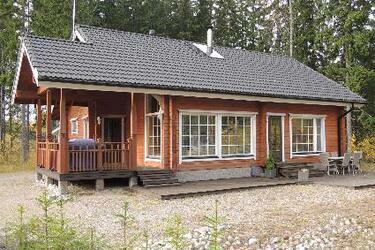 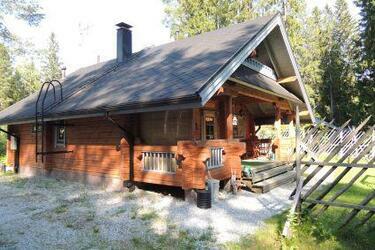 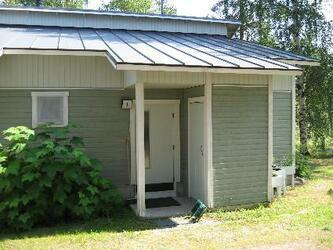 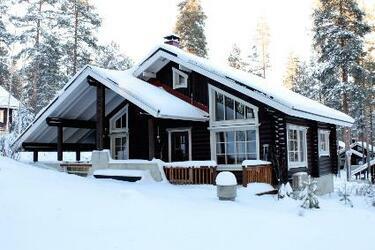 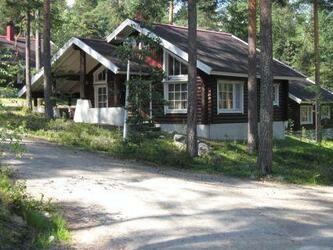 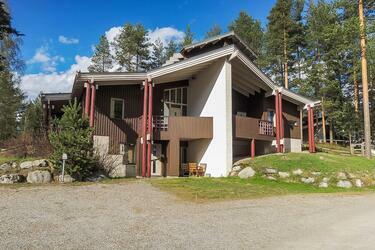 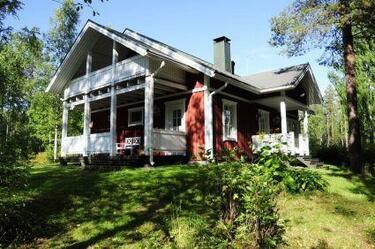 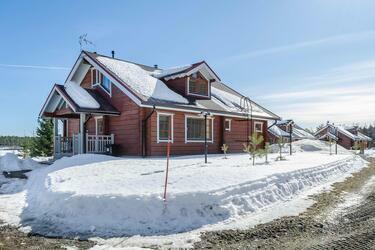 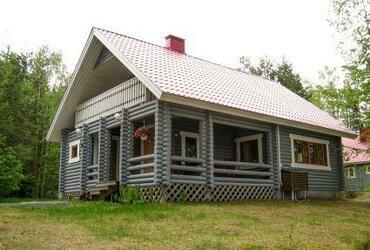 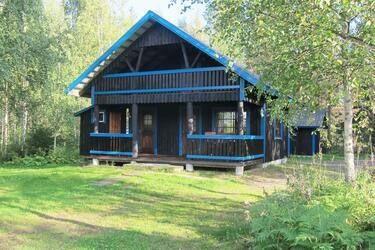 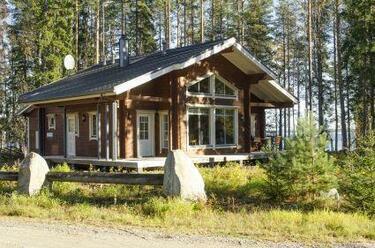 We have 226 cottages and vacation rentals free right now in North Karelia. 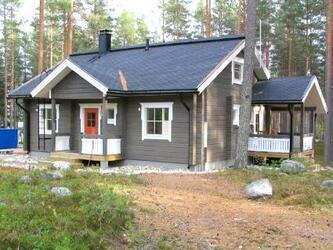 Find yourself a suitable accommodation! 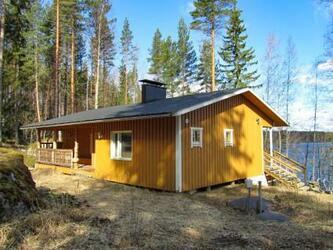 North Karelia is the easternmost region of Finland. 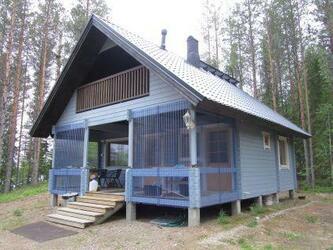 Its central city is Joensuu. 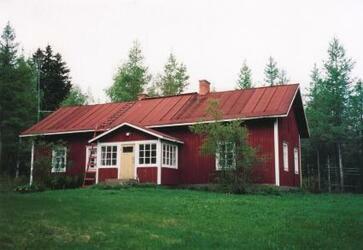 The other towns in the region are Kitee, Lieksa, Nurmes and Outokumpu. 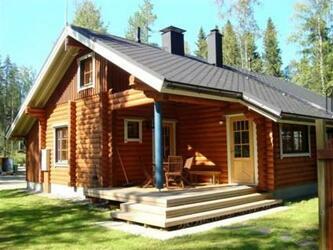 In addition, North Karelia includes the municipalities of Ilomantsi, Juuka, Kontiolahti, Liperi, Polvijärvi, Rääkkylä, Tohmajärvi and Valtimo. 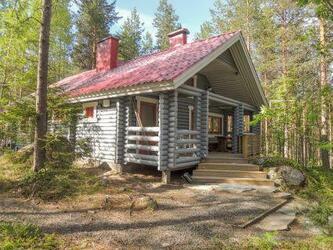 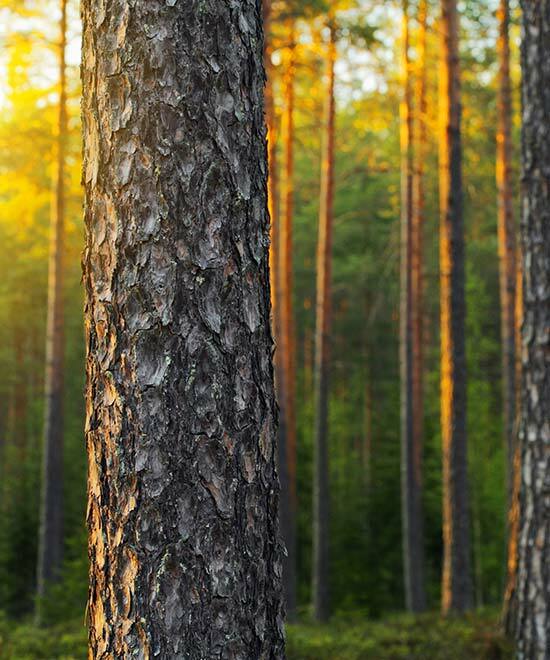 North Karelia combines the best aspects of both town and country. 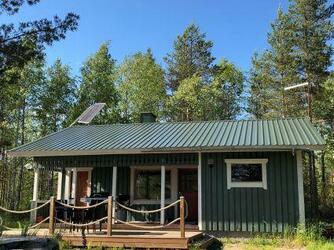 A good selection of services and lots of leisure-time opportunities; a clean and beautiful wild nature; clean lakes, rapids and ponds; rugged hills and ridges. 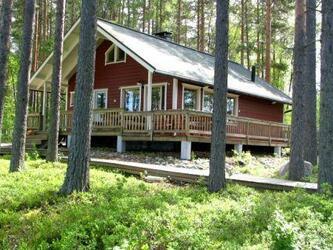 Koli National Park, with its nationally renowned landscapes, is one of the best-known destinations for nature travel in Finland. 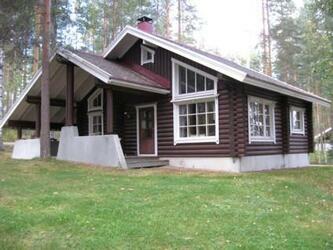 Jean Sibelius himself went there for inspiration. 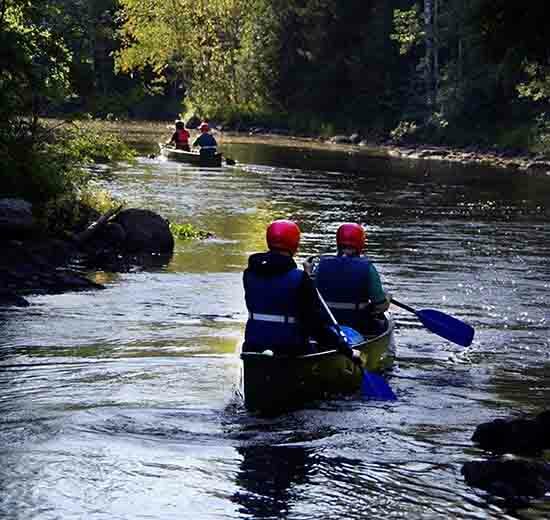 In addition to Koli, both the Petkeljärvi and Patvinsuo national parks offer magnificent nature experiences – not to forget the Ruunaa hiking area with its foamy rapids. 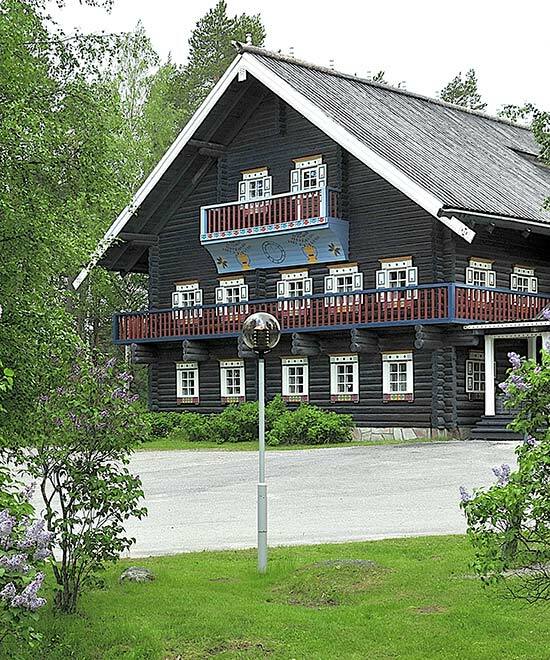 For accommodation, travellers have many memorable choices from spa hotels to high-quality holiday homes and personal holiday villages! 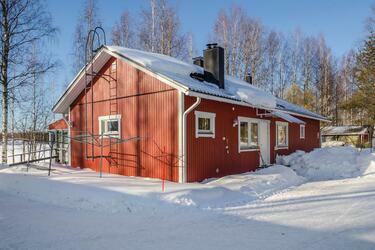 The local food is also often one of the best parts of the trip. 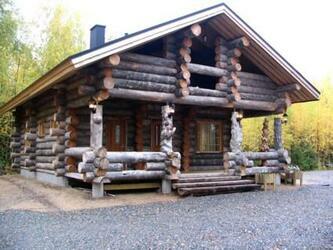 We will serve local delicacies to our guests in traditional or modern ways. 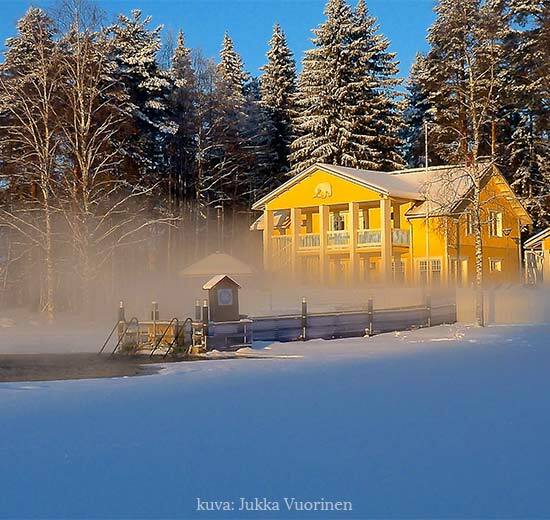 The "From Inn to Inn" routes, realised in cooperation by four businesses in Nurmes and Valtimo, was selected in 2015 as the best food tourism product in Finland in the Hungry for Finland food tourism competition. 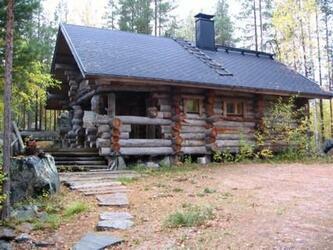 Karelian delicacies are also on offer in places such as Ilomantsi and Kitee. 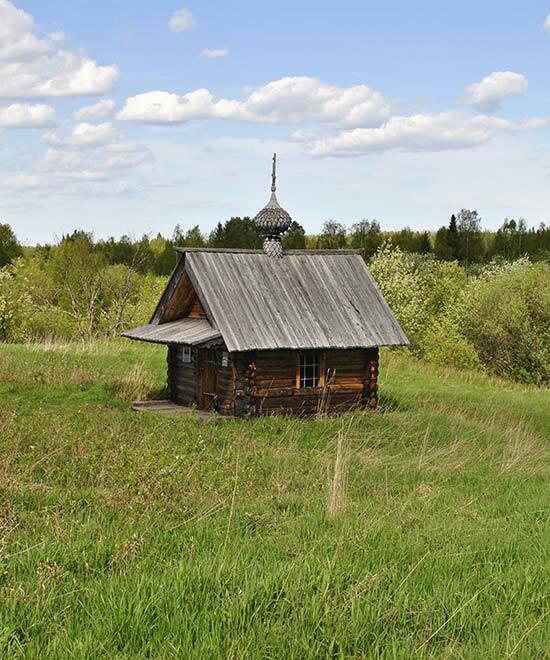 You can become acquainted with Karelian culture in the exhibition of the North Karelia Museum, Parppeinvaara in Ilomantsi and the Bomba area in Nurmes. 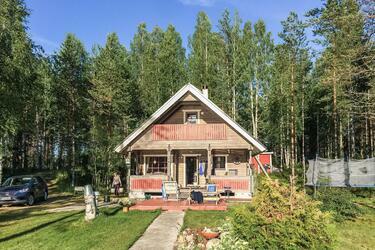 Joensuu, the centre of North Karelia's cultural life, is also a city of events. 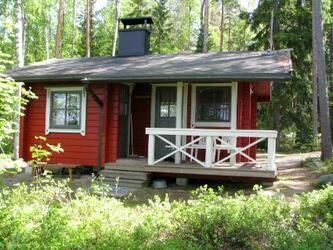 The summer of the city is known for the annual Ilosaari Rock Festival and for various cultural events arranged throughout the year. 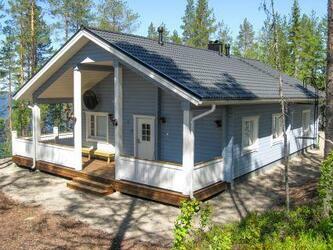 North Karelia has a lot to offer travellers all year round. 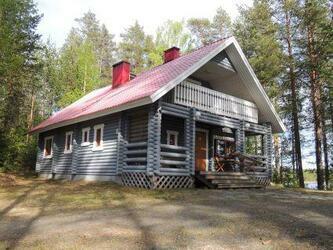 Far enough, near enough - come to North Karelia!